As part of Self-Determination Inside/ Out, Interference Archive will be screening Control, an observational documentary about the ways the juvenile justice system permeates the lives of the people it targets. Join us for this screening and discussion about the impacts of the juvenile justice system and some of the current struggles against it. With filmmakers Chris Bravo and Lindsey Schneider, and special guests TBA. 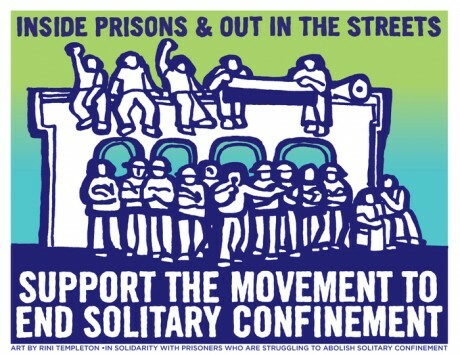 Part of Self-Determination Inside/ Out, Interference Archive and the CUNYGC Center for the Study of Women and Society present “Prison is a form of violence against women.”, a video program and discussion about the motivations for and processes of organizing against prisons as gender violence. 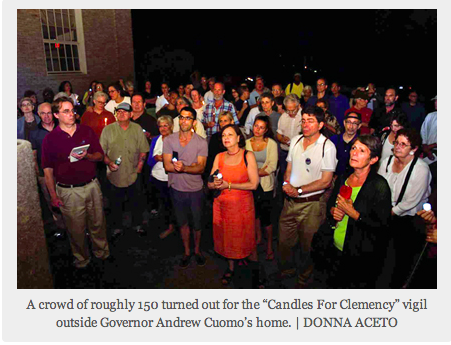 With Victoria Law, Cecily McMillan, Amy Meacham, and Sharon Richardson. 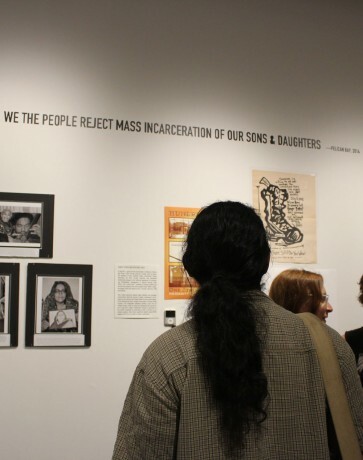 As part of Self-Determination Inside/ Out, Interference Archive brings together people and family members of people formerly incarcerated in isolation for a spirited discussion exploring the history of isolated confinement, as well as historical and contemporary organizing against it. With Tyrell Muhammad, Five Mualima-ak, Susan Rosenberg, and Sharmin Sadequee. 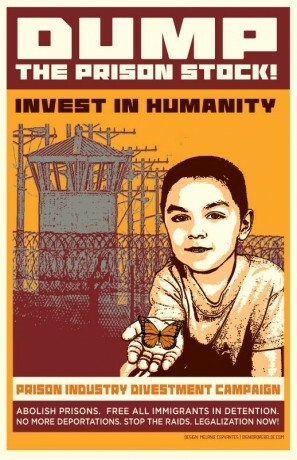 Private prisons and their major investors are fueling the criminalization and incarceration of immigrants and people of color. As climate change accelerates and creates large refugee communities of color, how will the prison industry respond? Join this talk hosted by Enlace with organizers from National Network for Immigrant & Refugee Rights (NNIRR), Families for Freedom, Black Alliance for Just Immigration, CUNY Prison Divest, and Columbia Prison Divest. Closed for People’s Climate March: Sunday Sept 21st! 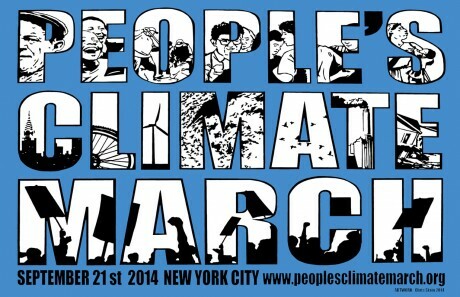 We will be closed Sunday September 21st for the People’s Climate March. All of our Sunday staffers will be marching. Join us! 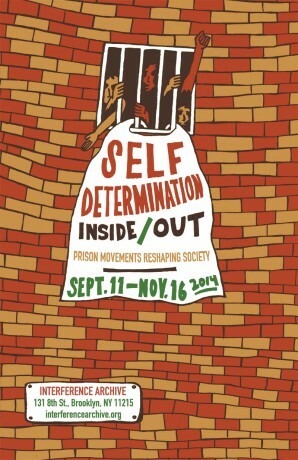 Join the curators and other prison activists for a tour and roving discussion of Self-Determination Inside/Out: Prison Movements Reshaping Society! 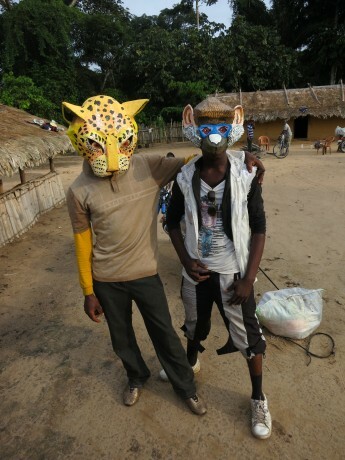 Justseeds member, Roger Peet, presents on the art and theater projects he’s coordinated in support of conservation efforts in the Democratic Republic of Congo.